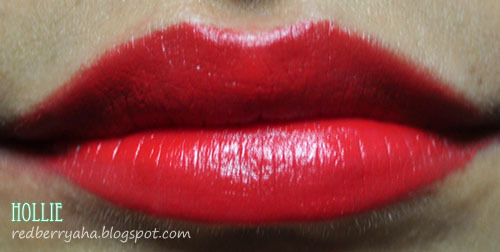 This is the one of the most beautiful red lipsticks I have right now and I absolutely love it. I don't know if you ladies have noticed, but I'm a big fan of Revlon Lipsticks specifically from their Matte and Super Lustrous Line. 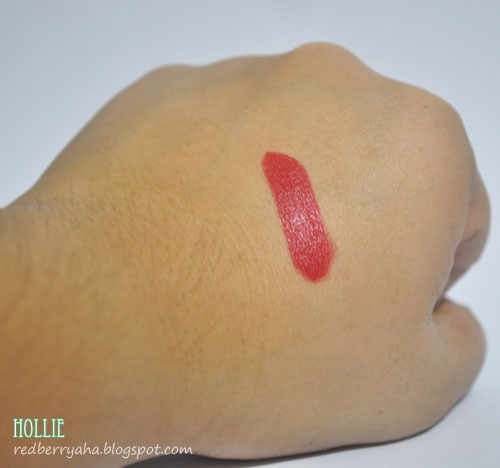 I already have the Revlon Matte Lipstick in "In The Red" (review HERE), which is another red matte lipstick that I adore but the Revlon Matte Lipstick in Really Red, is prettier so it simply became my favorite red lipstick. 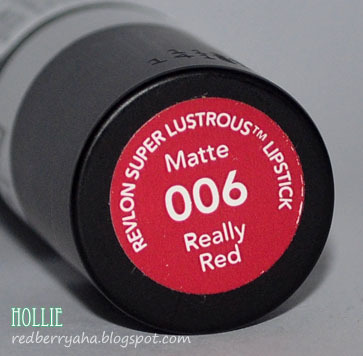 I've read from a couple of blogs that Revlon Matte Lipstick in Really Red is a good dupe for the MAC Ruby Woo. I can't attest to this since I don't own Ruby Woo. I love Revlon Matte Lipsticks because they are very pigmented and not drying on my lips. In addition to that, they are so affordable. What is your favourite red lipstick? Pretty color. 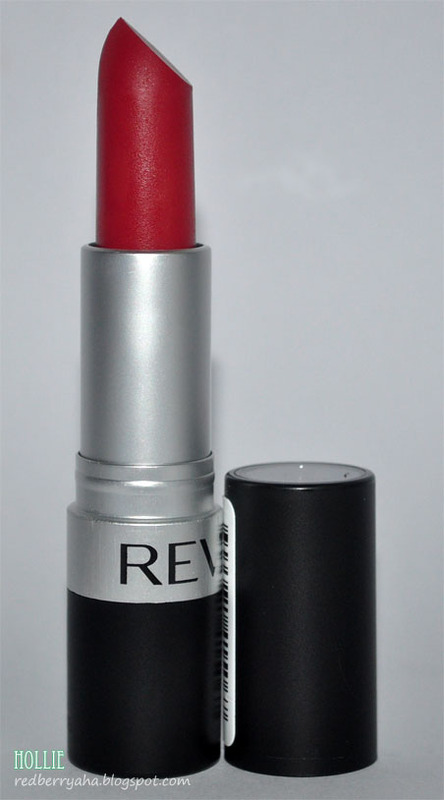 I haven't tried the revlon matte lipsticks, but I have heard great things about the,. Beautiful color! I wonder if bagay yan saken? I'm really not sure, probably around Php500+ at local revlon counters. I was thinking about this product and could not decide if I should buy it but it looks pretty cool so maybe I will give it a try. Thanks for the information. Your have a lovely blog by the way and I am a new follower! Hope you will like my blog and follow back! I love the Super Lustrous but haven't tried the mattes. This looks lovely on you - is it on your bare lips or over lip balm? I love Revlon and that is a pretty shade!